Where to start? Björn's boots? Or Agnetha's bell bottoms, maybe? 8. Where to start? Björn's boots? 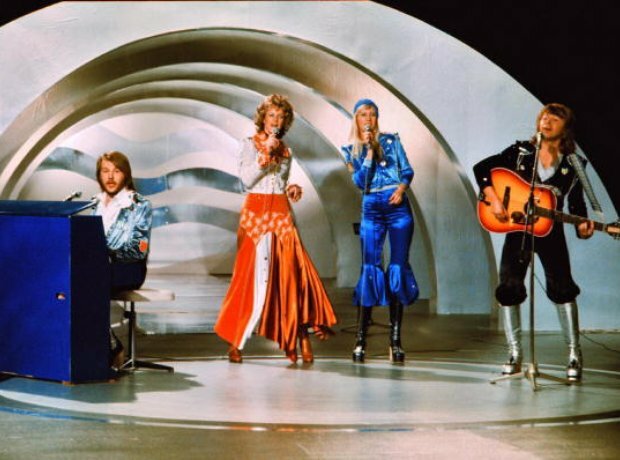 Or Agnetha's bell bottoms, maybe?